WWE are reportedly preparing to announce WrestleMania 36 as taking place in Minnesota at the US Bank Stadium, according to Joe Peisich on Barnburner's Fired Up podcast. "Look for in the next 3 weeks, November 27th to be exact. WWE will be having a show in Minnesota, then I hear that's when they're going to announce WrestleMania 36 in Minneapolis at the dome there. The Minnesota Vikings play in that stadium. Look for WrestleMania 36 to be held in Minnesota." A state with a rich wrestling history, Minnesota had Jesse Ventura as governor and can name the likes of Mr Perfect, Rick Rude, X-Pac and The Road Warriors as home state success stories. 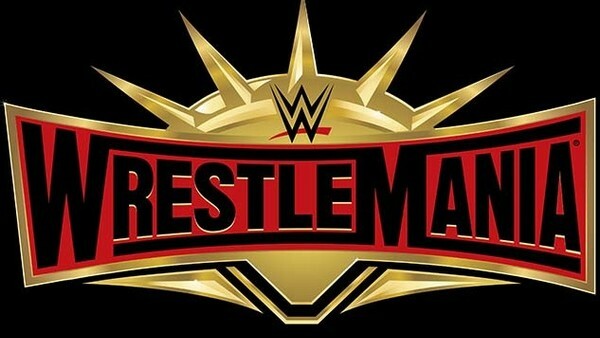 Next year's WrestleMania (35) is due to take place in East Rutherford, New Jersey at the MetLife Stadium, with tickets going on sale on Friday, November 16th. Many cities bid for WrestleMania, but with the US Bank Stadium boasting a capacity of 66,860 (which can be expanded to 73,000), Minneapolis appears to be favourite.